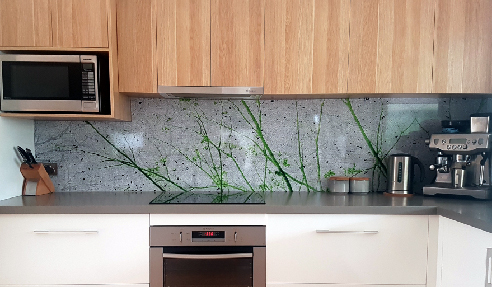 Australia's most innovative aluminium kitchen splashback, DecoSplash, is now available in a brand-new Satin finish. 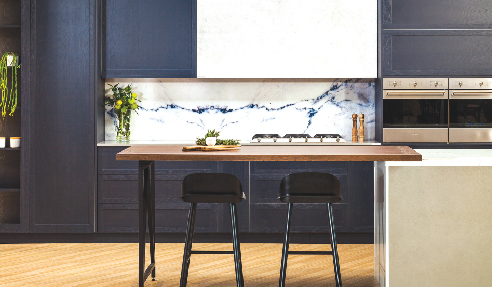 The new finish offers an anti-reflection, semi-matt surface allowing for a more contemporary design aesthetic as well as producing a more realistic appearance across DecoSplash's range of creative splashback designs. DecoSplash's designs range from traditional marble or granite to bold mosaic tiles, brick walls and nature scenes-or you can select your own custom image for a completely personalised design. 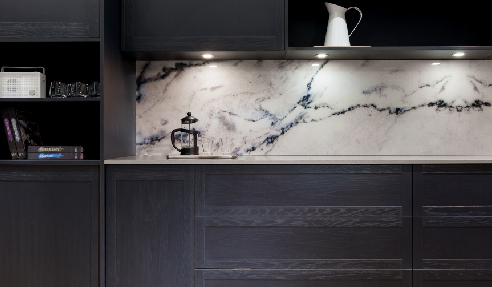 And now with the choice of two finishes, Gloss or Satin, designers and homeowners alike can create a customised kitchen, bathroom or laundry splashback design to match their space. "The new Satin finish really provides our customers with more design choice, offering a completely different look and feel to our original Gloss finish," said Meika Doonan, General Manager, DECO. "It also really helps to provide a more life-like appearance to some of our designs that feature the look of natural materials like sandstone, timber and marble-especially when used in external spaces, like outdoor kitchens and BBQ areas." DecoSplash is made from 2mm solid aluminium flat sheet and is coated with a polyurethane powder coating before the selected image, pattern or design is sublimated-or baked-into the powder-coated surface. The result is a vibrant, crisp image that will never peel, smudge or rub off. 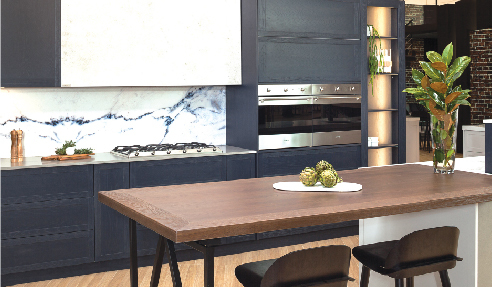 Being aluminium, DecoSplash is completely non-combustible, complies to the Australian Standards Gas Installation Code (AS 5601) and is safe to use behind both gas and electric cooktops. It is also lightweight and easy to install, requiring only double-sided tape and silicon to secure the splashback directly to the wall surface; perfect for DIY renovations or cabinet makers who don't have time to wait for glass or tile installations. 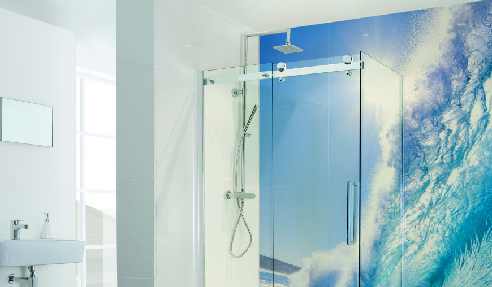 DecoSplash is available in large 3.6 x 1.5 metre sheets and can be cut to size to suit any space. Designs can also be set across multiple panels with absolute precision for seamless joins. For more information visit www.deco.net.au. I would like to enquire about Deco.